World class entertainment and expert horsemanship. Expertise and professionalism, passed down through 3 generations of equine entertainers make for a top notch show. Witness a diverse array of talents, from death defying stunts on galloping horses, to precision artisitry with bull whips and ropes. 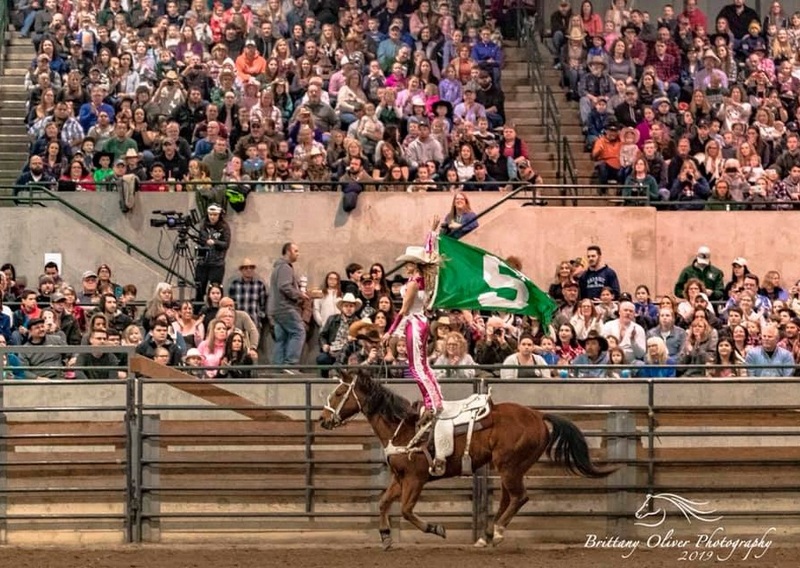 The Texas trick riders perform along side their equally talented and highly educated equine partners. Coming soon: Texas Trick Rider shirts, caps, coloring books, and more.